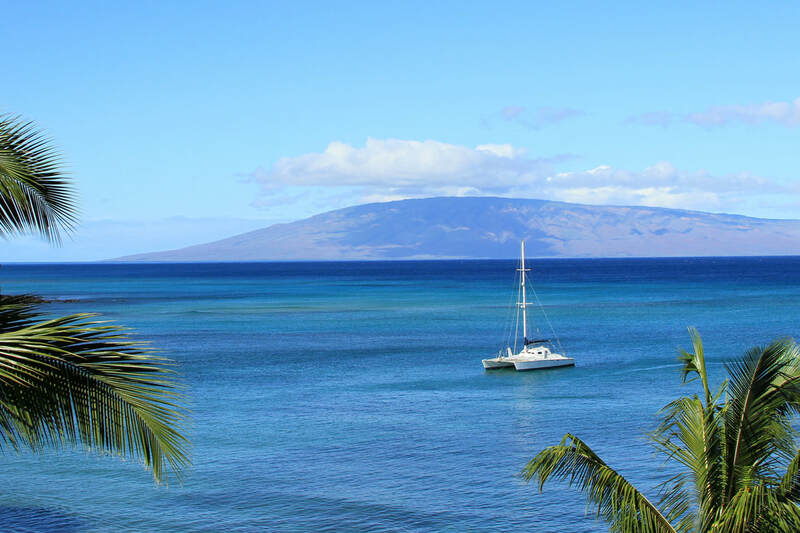 Located just across the street from beautiful Honokowai Beach Park, this ocean view Maui Vacation Rental offers fantastic value for the budget minded. Relax by the pool with the tropical trade winds, snorkel with turtles and reef fish at the Beach Park and taste the delicious flavors of Maui at the local farmer’s market and Health Food Store right next door to the Honokowai Palms. Nestled between Kapalua and Kaanapali, this Maui Condo provides a unique Vintage style Hawaiian feeling and is only minutes away by car from premiere golf courses, shopping, dining and historic Lahaina Town. Come enjoy paradise with no worries of breaking the bank. Ocean views with easy access to Honokowai Beach Park across the street. This fully furnished Vintage Hawaiian style one bedroom condo is perfect for the budget minded traveler. Enjoy the Farmers Market next door to the resort every M-W-F where you can purchase fresh Maui fruit, vegetables and flowers. Enjoy our 27" Flat screen TV with DVD player in the living room. Listen to your favorite Hawaiian music on the CD player. Stall shower only (no tub) in bathroom. Stairs only to the 2nd floor entrance and enjoy free assigned parking.